Two people start off as strangers. Give or take a few weeks or months and they’ve become fairly close. The relationship could be perennial. Gradually, one of the people involved starts feeling a sense of attachment to, a sense of incompleteness without, and a sense of validation and security with the other. However, this relationship eventually becomes awkward, uncomfortable and suffocating for the other person who decides that he/she has had enough and can’t take anymore of it. Now, the “one” is left with a void and a cornucopia of feelings, none of which ascribe to him/her any self-worth or consolation. Why? Because this person in question was emotionally dependent on the other. What are the causes of emotional dependency? For most people, it arises from the want to be loved, needed and/or understood, or the desire for their feelings to be known, acknowledged and/or reciprocated. Over-attachment to loving parents or significant figures during childhood or the lack of the same could result in this state. Emotional dependency also stems from expectation. You might have expectations of people without even knowing it. While it’s not wrong to have mild expectations in any relationship, they don’t exactly contribute to the relationship in a positive way. Most often, you expect people to fulfill needs and play roles that they are either incapable of, or unobligated to fulfill or play. Realizing the limitations of every relationship is vital for you to have realistic or, better still, no expectations from the other. When you are emotionally dependent on someone, you are susceptible to constructing an idealized image of or fantasy involving that person. You often forget that the object of your fantasy is in fact human in nature because they have been removed from reality. This idealization always ends in disappointment or even hurt as any negative or unexpected response of the significant other can be detrimental to the emotionally dependent person. Emotional independence is stalled by this dependency. When you invest all your love in a person who ends up saying sayonara, what do you do? Find the strength to get a move on with your life or start self-deprecating and brooding over the could-haves and should-haves? If the the latter is your reaction, then you’ll understand the consequences of emotional dependency: you are bereft of self-worth – you gave another person so much importance that you neglected the fostering of your own worth. In order to become emotionally independent, you must practice self-consciousness and introspection. Analyze the patterns of your thought and behavior and look for destructive and negative elements in them. Do you get clingy? Do you act childish? Do you come off as needy? Do you always want someone’s undivided attention? Do you focus your attention solely on the object of your fantasy? Do you go to extremes to make someone happy? Do your feelings depend largely or entirely on another person? Does your presence or conduct make someone uncomfortable? 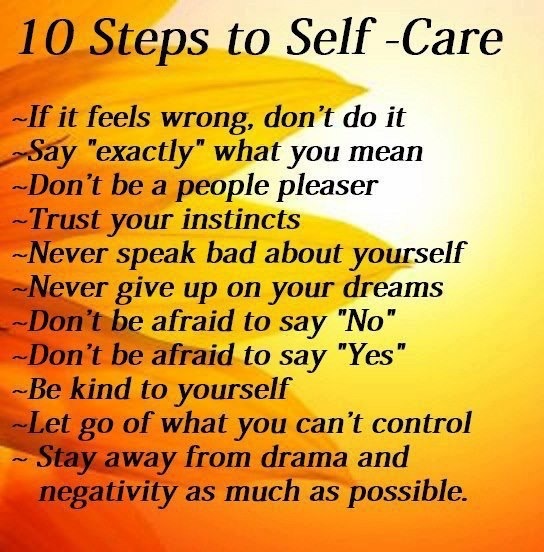 If your answer is yes to most or all of these, you need to start cultivating self-reliance and emotional maturity. Identify and work on your fortes and your gifts. Assure yourself that you don’t need to estimate how worthy you are of being loved in terms of how much someone else loves you. As regards to the person you were reliant on, it is best to maintain a healthy distance and set reasonable boundaries rather than deleting them from your life or pretending they never existed. Give yourself and everyone the space they deserve. 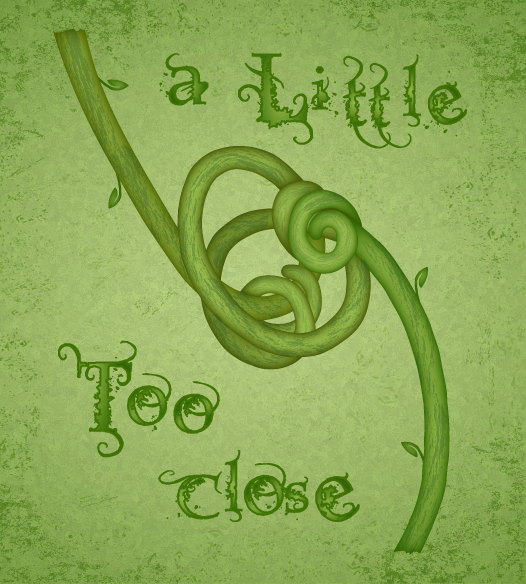 If a relationship hits a sore point, don’t allow yourself to get reactive due to neediness. 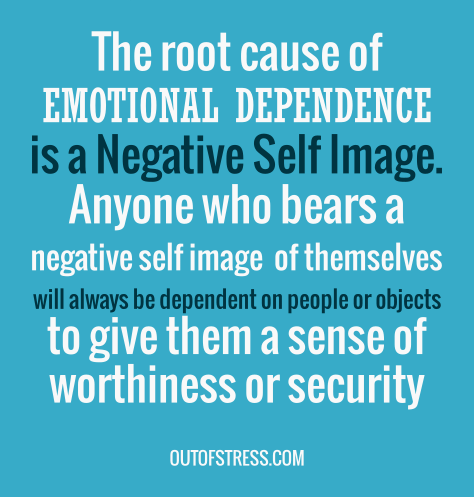 Emotional dependency is a potential threat to a lot of relationships. Don’t condition yourself to have a low opinion of a person who could not meet your expectations. Just because they couldn’t, it doesn’t make them bad people. They probably have enough to deal with in their own lives, or they are just not the right people to see you through your moments of doubt. Remember that you can’t force people to be there for you at all times, or force them to be in your life if they don’t want to stay. In conclusion, emotional dependency can be addressed and it can certainly be overcome. While it can be awkward at the least or embarrassing and humiliating at the worst, it is just human nature manifesting itself. With a little self-respect and willpower, you’ll begin to see positive holistic change in your emotions and your mindset. Ah, me Jinx! Thy words hold true! An article worth the read.Something which should be discussed with today’s parents.This is also a key cause for depression in today’s world.